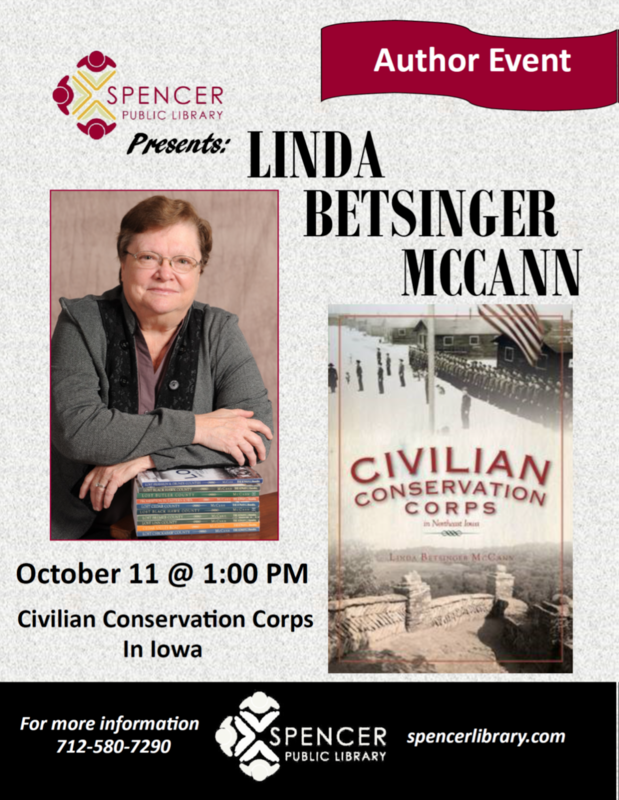 Join Linda Betsinger McCann as she shares the stories of 20 men who were in the Civilian Conservation Corp. The CCC was a federal program to assist young men in supporting their families during the Depression years. 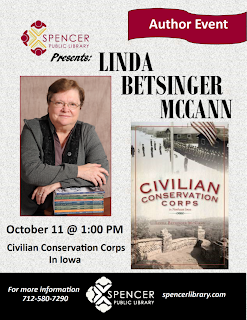 Did you know that CCC men camped at the Spencer Fair Grounds while they were doing conservation work at the Lakes?